The Steam Awards are in full swing and developers are doing everything they can to entice their communities into placing that vital vote. 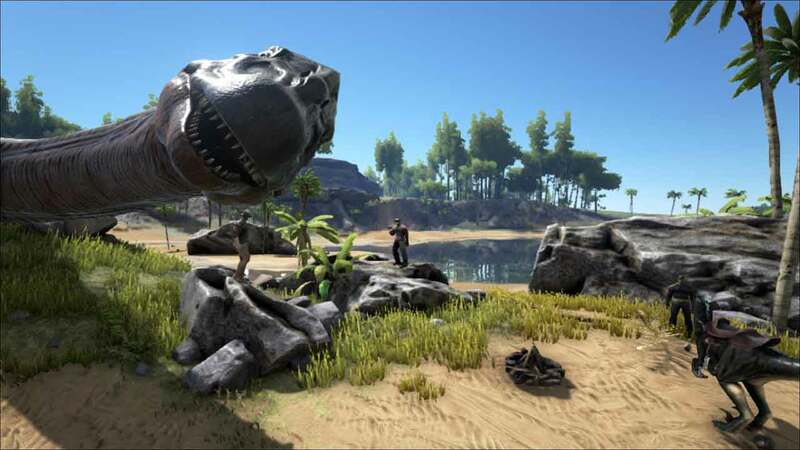 One developer however appears to have overstepped the mark as ARK: Survival Evolved’s community expresses its disappointment over “bribery” attempts. In an announcement made on December 26th the team at Studio Wildcard asked their community to vote for ARK: Survival Evolved in the “best use of a farm animal” category. In return, should the game have won the award, the team promised to update the game with a new animal, Ovis Aries – or a sheep to most of us. However, following the original announcement another was made stating that the Ovis Aries would debut in the next update regardless of the results of The Steam Awards. What are your thoughts? Should developers attempt to sweeten the deal for voters? Leave a comment below.